As we announced last year, from now on you will receive our Newman Newsletter via electronic post. We hope that this way of communication facilitates the exchange of information and experiences among Newman friends. Last year we experienced the long awaited beatification of John Henry Newman. What can we learn from this new Beatus? Why was he beatified? What is his particular meaning for our times? Newman is to be Beatified! 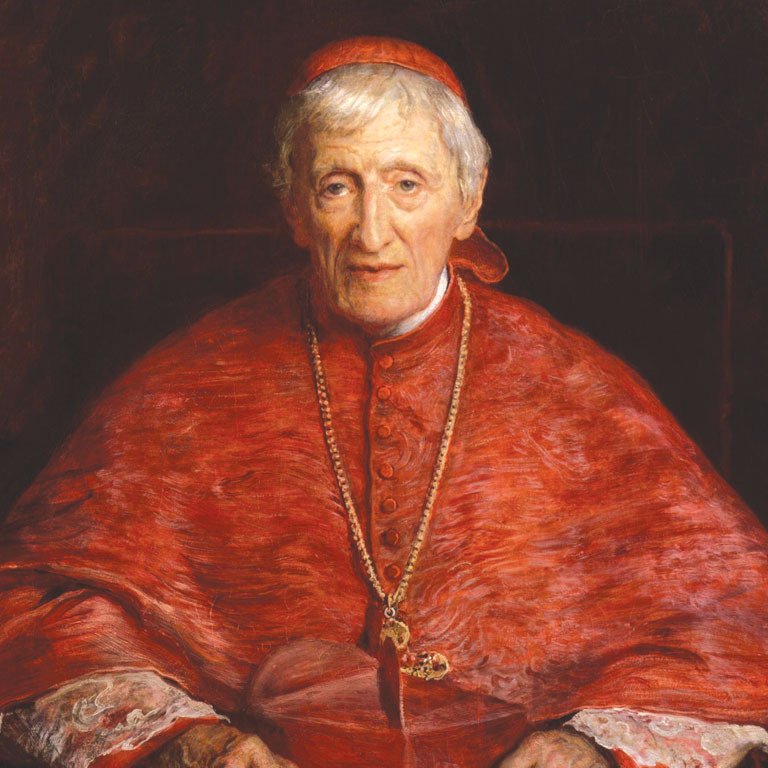 On the 19th September 2010 John Henry Newman will be raised to the honour of the altars by Pope Benedict XVI in a Solemn Mass at Coventry. After many years of expectation and prayer it is a great joy for us to share this news with you. 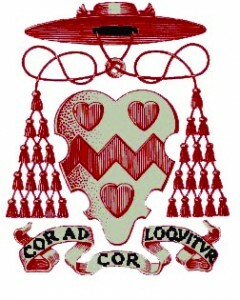 Indeed, we had decided not to send our newsletter until the venue and date of the beatification was confirmed and made public.